There are several things that I've wanted for a while now which I think would make my journey so much easier. If only money wasn't an issue eh?! In pink obviously. I don't think I need to even explain this one! I know people that have them and they have only said good things about them. I think it's great that it's so much easier to keep track of all your goals. Next payday maybe! Again, in pink. We're going really old school here, and why not? I remember my Mum using one of these when I was younger and I think they're pretty great, so I want one now! Don't you just love the VS range? 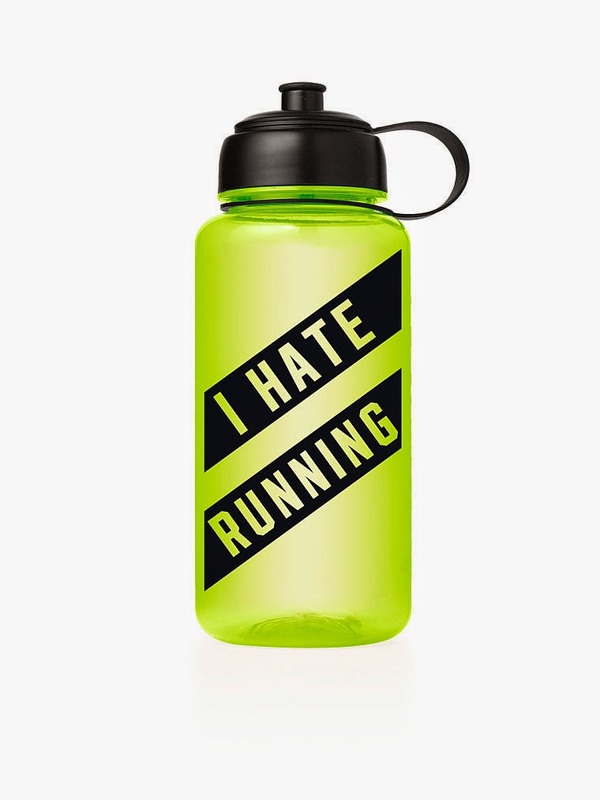 I feel like this sports bottle is fitting too! I'm going to visit the one in London next weekend so I may pick up a few treats for myself. 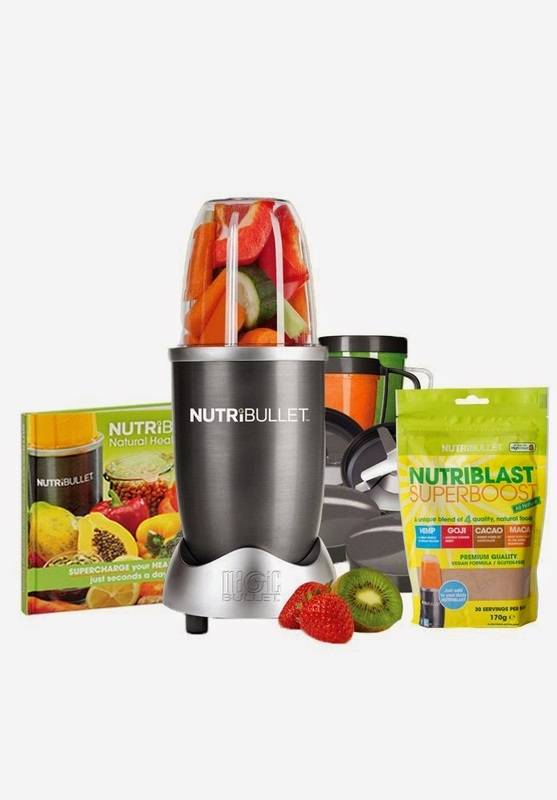 I've heard some good reviews about NutriBullet and my mum also got one for Christmas which she uses nearly everyday so now I want one for myself! I've only ever heard good things about this DVD, and I'm dying to get my own copy. It's all about the little steps and 3 minutes of a workout seems more manageable! 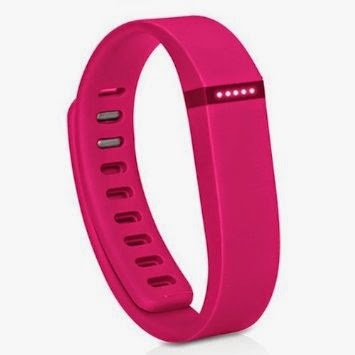 What are your fitness must haves?